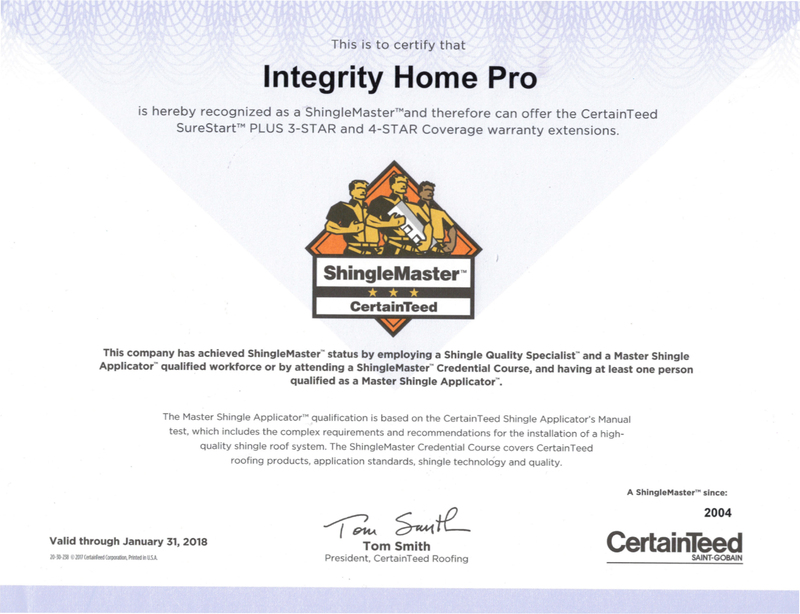 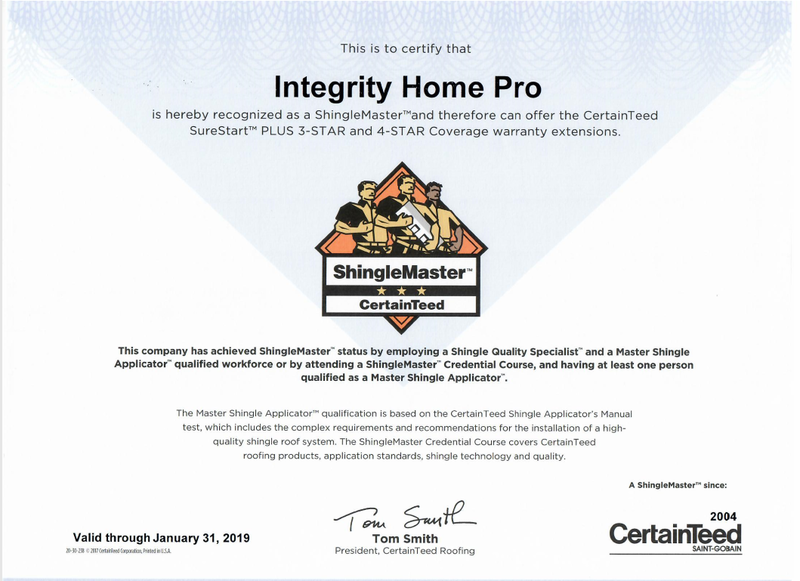 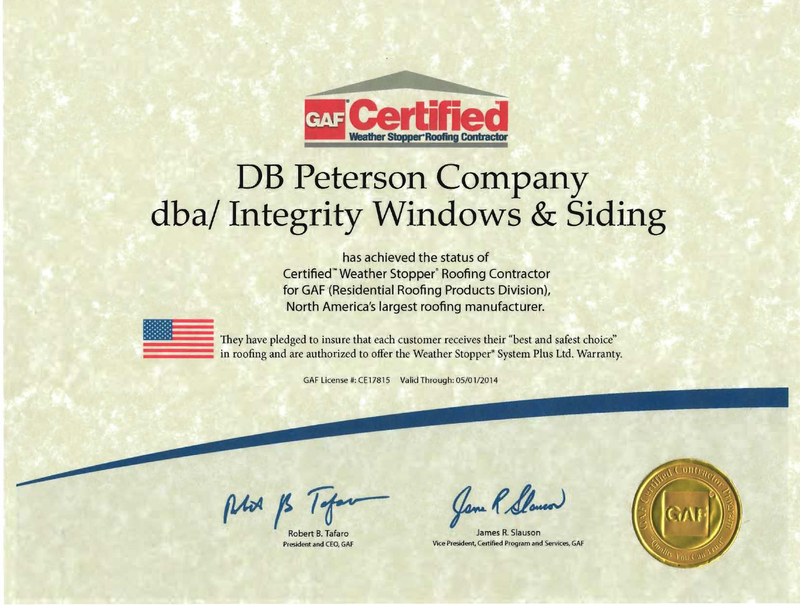 Integrity Home Pro is hereby recognized as ShingleMaster and therefore can offer the CertainTeed SureStart Plus 3 Star and 4 Star Coverage warranty extensions. 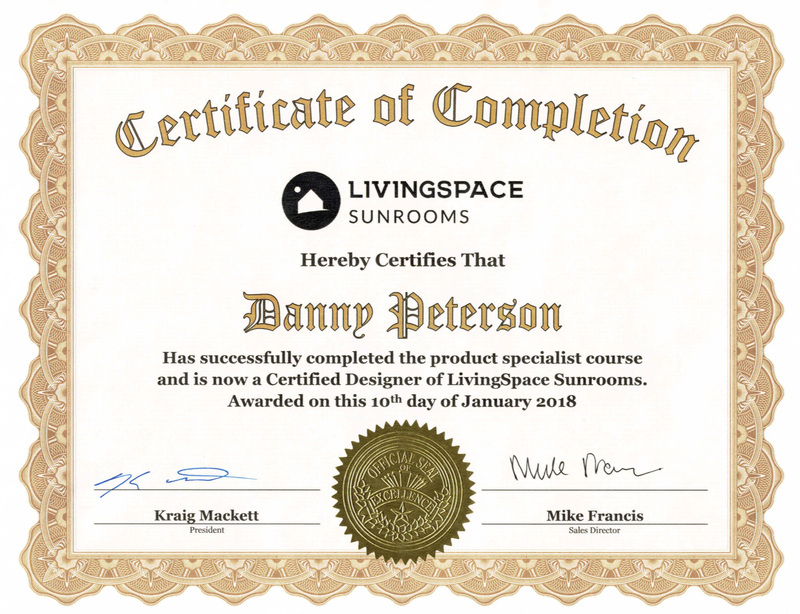 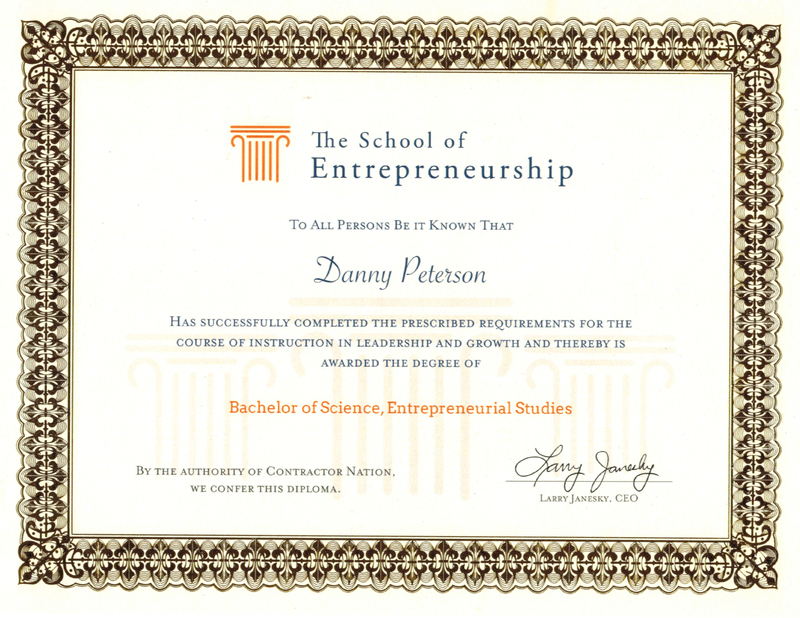 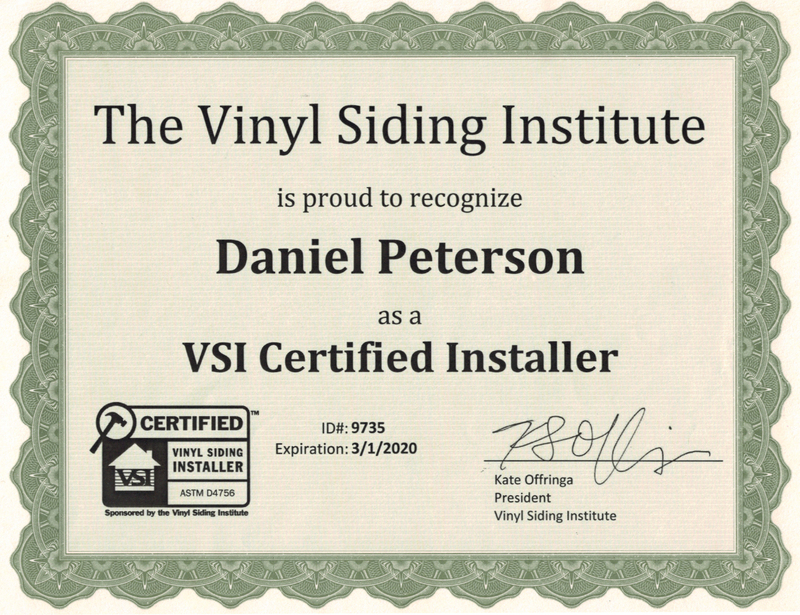 Danny Peterson successfully completed the product specialist course for Living Space Sunrooms and was awarded Certification on January 10, 2018. 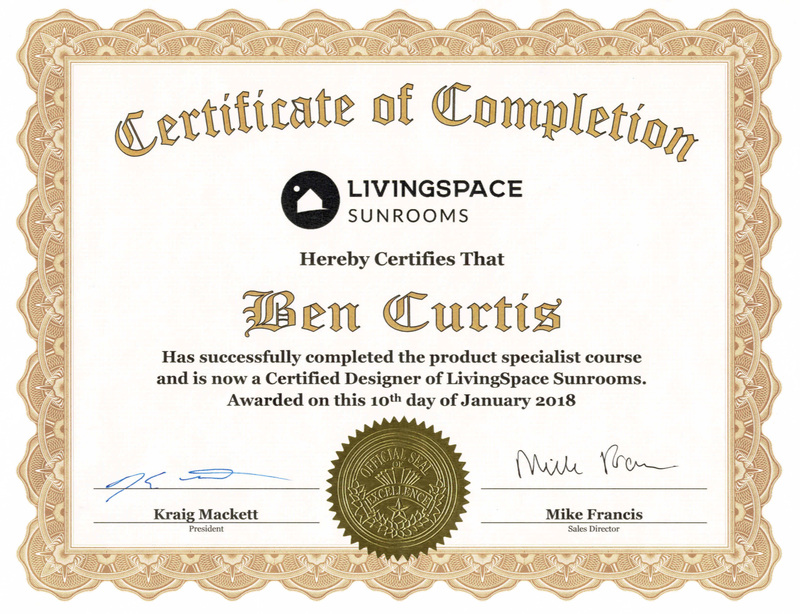 Ben Curtis successfully completed the product specialist course for Living Space Sunrooms and was awarded Certification on January 10, 2018. 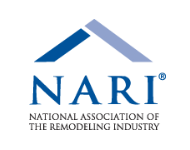 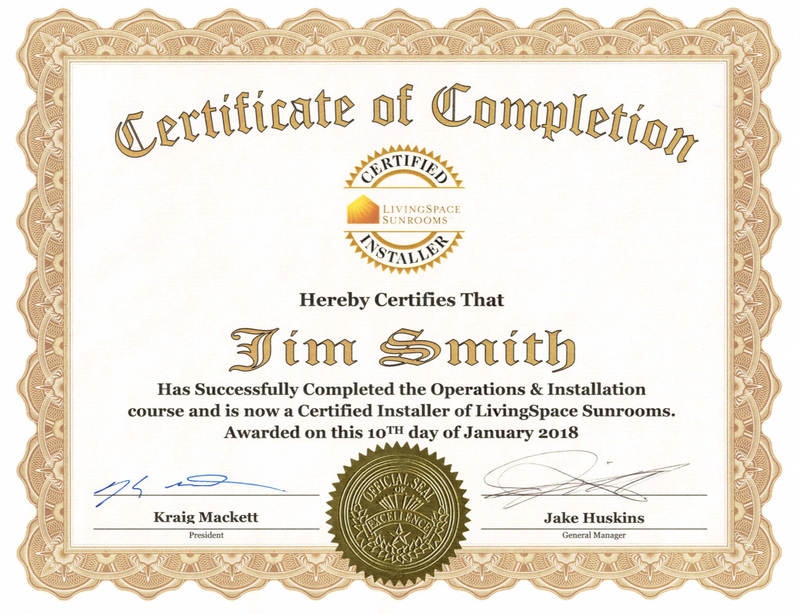 Jim Smith successfully completed the product specialist course for Living Space Sunrooms and was awarded Certification on January 10, 2018.